Krakow has a history of fostering musical innovation. Even the Unsound Festival, which now spans cities around the world and attracts thousands of people to see some of the most influential electronic musicians on the scene, started in 2003 as a strange and obscure experiment in Krakow’s underground pubs. It is in one of them, Klub Re, that another ambitious new musical project is springing up: Laboratorium Stereo. Founded by 31-year-old visual artist and Spanish import Ilde Betanzos, Laboratorium Stereo aims to showcase some of the most interesting young musical talent you might not have heard of yet. At tonight’s premier edition, you can see Bezczeszczę Bęben (whose lo-fi punk is inspired by church music and rural folk waltzes), 20-year-old singer and multi-instrumentalist Yulo from nearby Częstochowa, and synth-based dream pop artist agus. Finally, 15 musicians from the night will join forces to jam together in a daring act of experimental collaboration. Following these acts will be an after-party with beats by DJ Cheval. 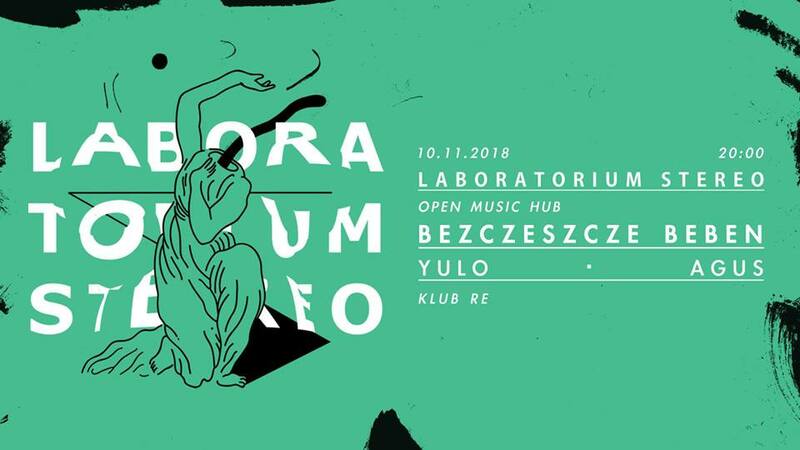 Laboratorium Stereo starts tonight (Saturday) at 20:00 at Klub Re, Św. Krzyża 4. Entry is free, but you can buy a print by local artists for 10 PLN to support the event.